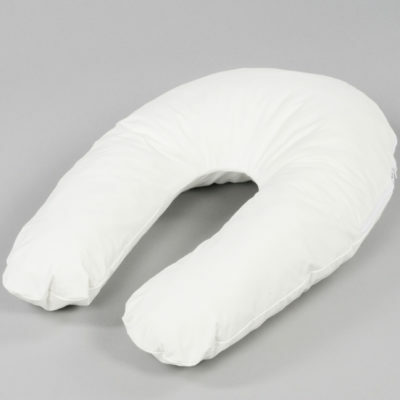 The horseshoe pillow has been designed to be used in side lying between the legs, in a similar posture to the large pillow and body roll, it gives support at both the front and back. 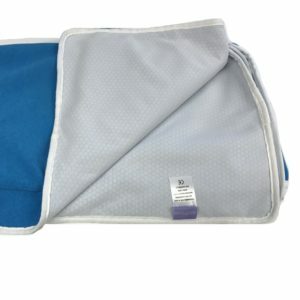 The horseshoe pillow can also be used as a full supine support the user lies in the centre supported at the shoulders and head. To give a more stable posture it can be supplemented with wedges. Can be used with other components of the Smirthwaite sleep system range. Cover is machine washable.